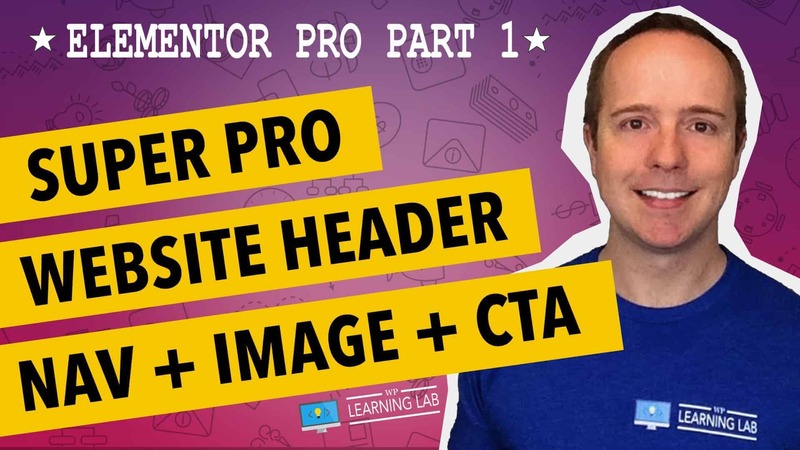 Learning how to create a website for business doesn’t have to be hard in 2019. In fact, once you have a hosting account, you can build a stunning business website in just a couple of hours using free tools. 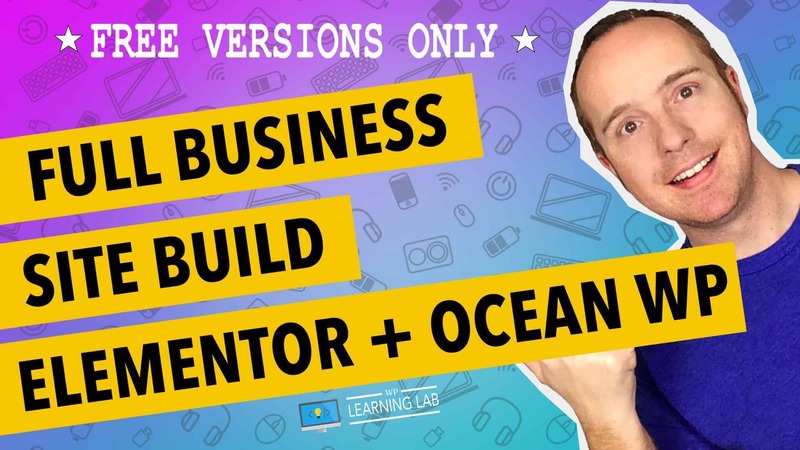 In this tutorial, I show you every step to build a business website from scratch. The Bridge theme by Qode is the #1 creative theme on ThemeForest. It has some great features which I list below. 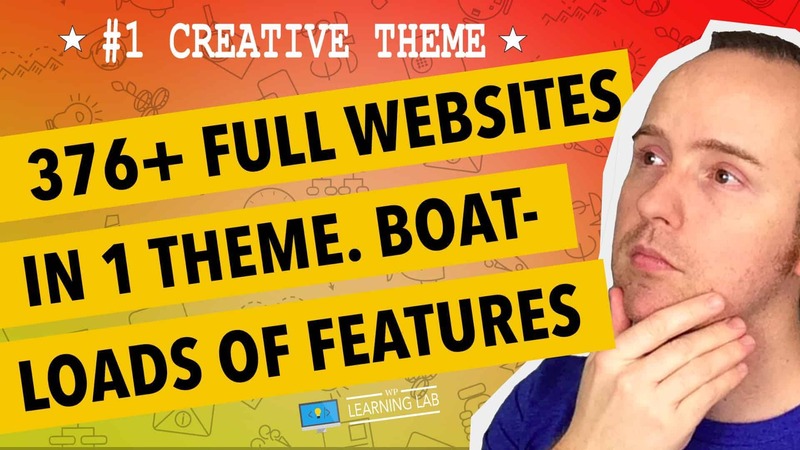 My favorite is the 380+ complete website templates. These aren’t just pages that need to be mixed and matched, these are complete websites. 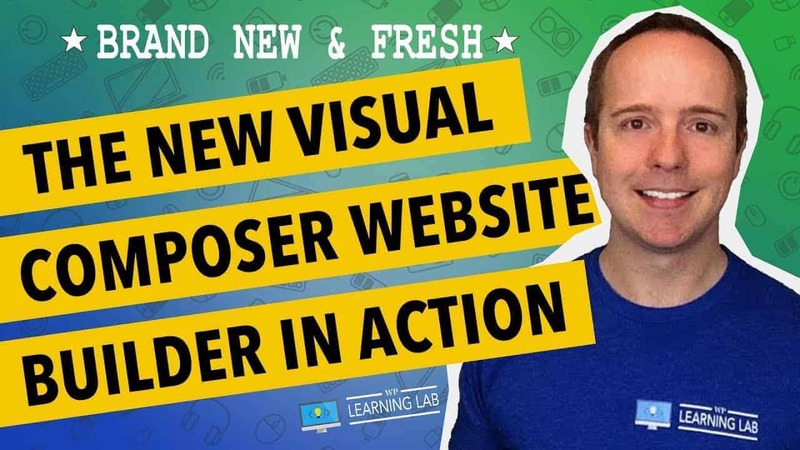 The Visual Composer in this tutorial has been built from the ground up to be a top-notch website builder that can go head-to-head with other builders like Elementor, Beaver Builder, Brizy, etc. 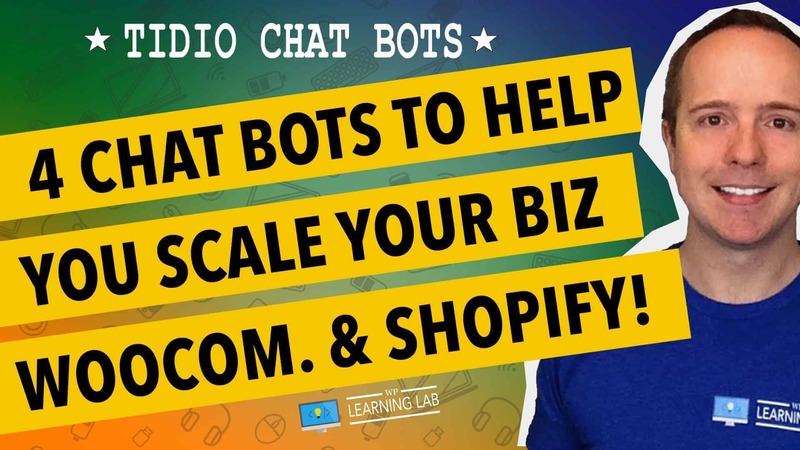 You can automate a lot of visitor interaction on your website using chat bots. Creating a chatbot has never been easier than with Tidio. You can use their easy-to-setup templates or create your own using the graphic flow-chart chatbot designer. The graphical interface of the chatbot builder along with the advanced triggers, conditions and actions make Tidio standout from its’ competition. If you want to automate some of the marketing and visitor engagement on your site, check out this tutorial. Discover what higher-ranking competitors are doing better than you, then you can improve your content to (hopefully) outrank them. Enter SEO Keyword Hound by CreativeMinds. It is a WordPress plugin that helps you maximize your on-page SEO. It works well alongside tools like SEO Yoast, but how they work is similar, but fundamentally different. SEO Yoast helps you optimize your on-page factors compared to what search engines tell us is ideal. 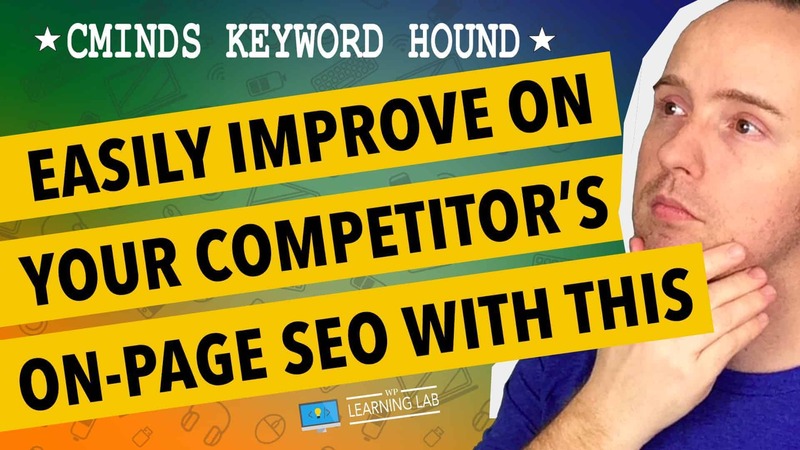 SEO Keyword Hound helps you optimize your on-page factors by comparing the composition of your on-page factors to sites that are ranking higher than you for the keyword phrases that you’re targeting. 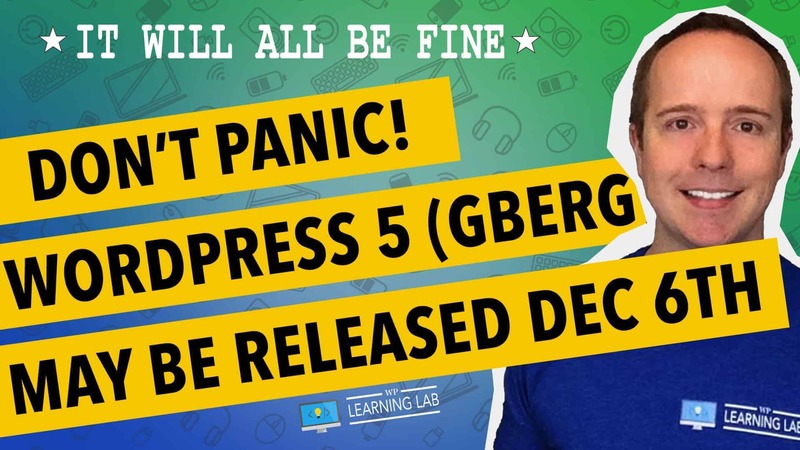 WordPress 5 Release Date – Still 280 Open Bugs And 1,377 Open Issues With Gutenberg? The WordPress 5 release date has been bumped back a lot. First, it was supposed to be the end of Summer 2018, then Nov 27th, 2018 and now Dec 6th, 2018. If the Gutenberg update is released on the 6th, this video explains what I’m going to do. I recently had bad bots maxing out the CPU time and bandwidth on my Siteground hosting account. Hosts don’t like it when you hijack all the resources of a shared server and often suspend your hosting account. There are times when this traffic is legitimate traffic from real visitors. If that’s the case you need to upgrade your hosting account to give you more resources. 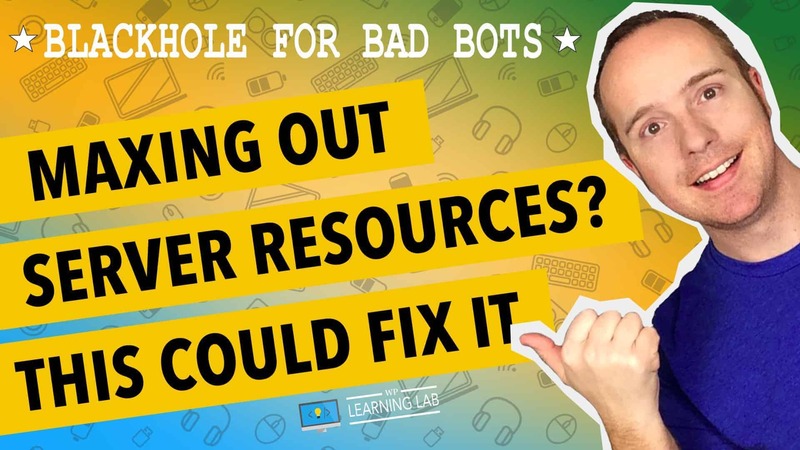 But in my example, it was caused by bad bots that did not obey the rules of my robots.txt file.